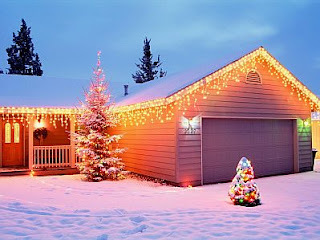 Christmas parties are characterized by the lights, there are places where even, competitions are held to determine who decorated better, your home, your tree or garden, this time we will give you some ideas of how you can surprise everyone , decorating your garden or entrance to your home with a variety of ornaments, lights and figures. 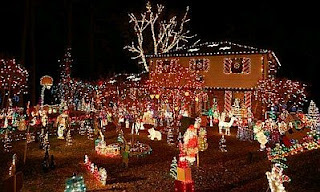 In this garden lit trees, like the edges of the house and placed the figures of various Christmas characters. If you liked the previous idea, this is very similar, the difference is that in the windows of the house were placed large lighted wreaths. 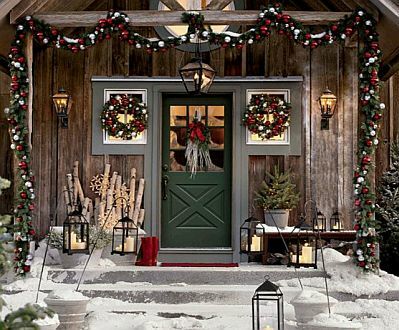 If there is snow in your city, would be the perfect decoration, you can complement illuminating the trees and the outlines of the house with beams. Another impressive example of how good the snow is as main decorative element and complement it with some other details. 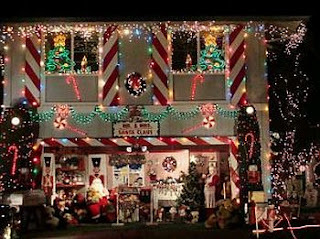 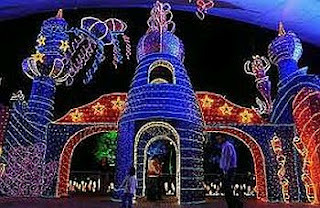 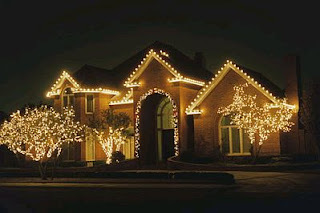 Imagine recreating an entire palace with Christmas lights, you would feel the place sensation. 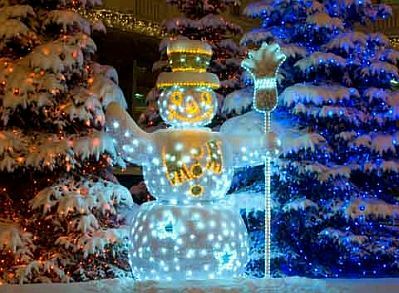 The little details count too, see this cute snowman lighted, placed in the garden. A good choice of decoration are the famous Christmas sweet treats like red and white canes, in this picture you can see how well is the decoration. 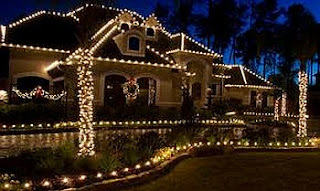 Canes Christmas always look good, also can put in your garden and then illuminate it. 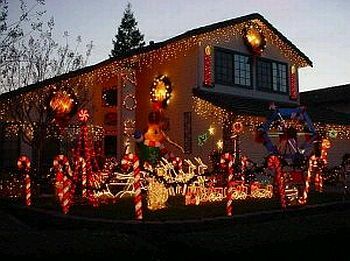 If you prefer something more sober, just put lights in the contours of the house and tree trunks. 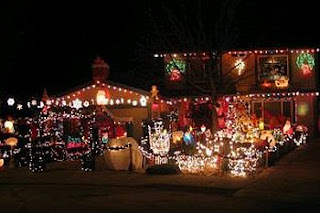 An example of what was said in the previous image.